We realize that when you are faced with a real-time challenge, you need real-time assistance. 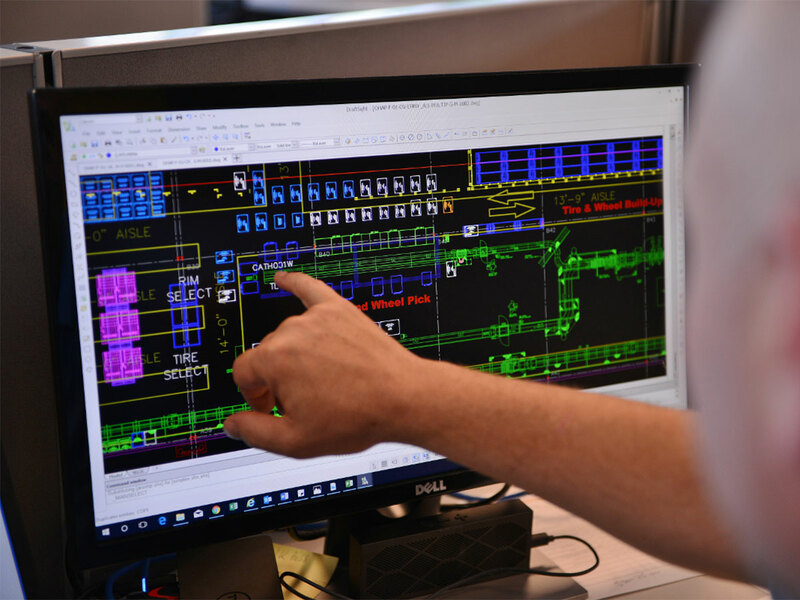 That is why we make our experienced team available to our clients any time of the day or night with our 24/7-customer service and support for industrial automation and tooling systems. 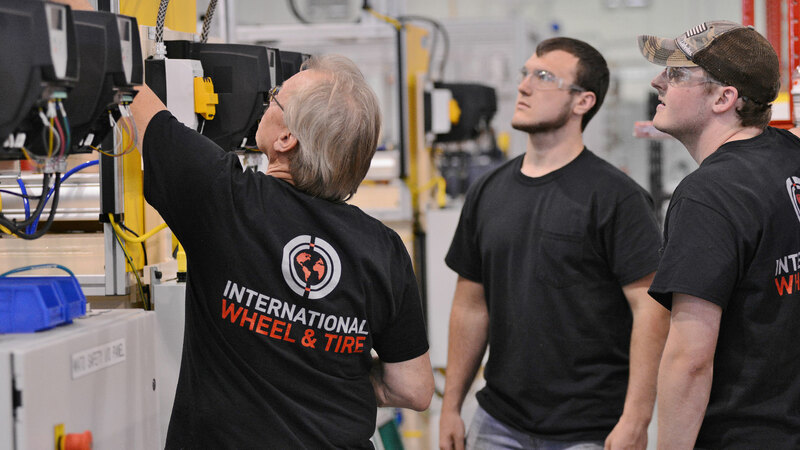 This reliable support helps our customers pursue their objectives as passionately and effectively as we do. 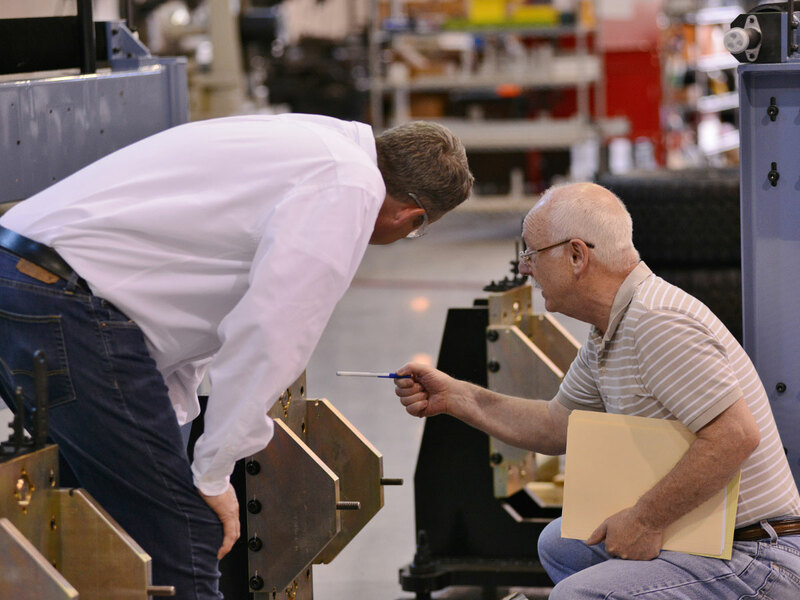 Our services – ranging from simple troubleshooting service calls, maintenance programs, calibration, and upgrade kits – help you keep your equipment running, so you never miss your targets. 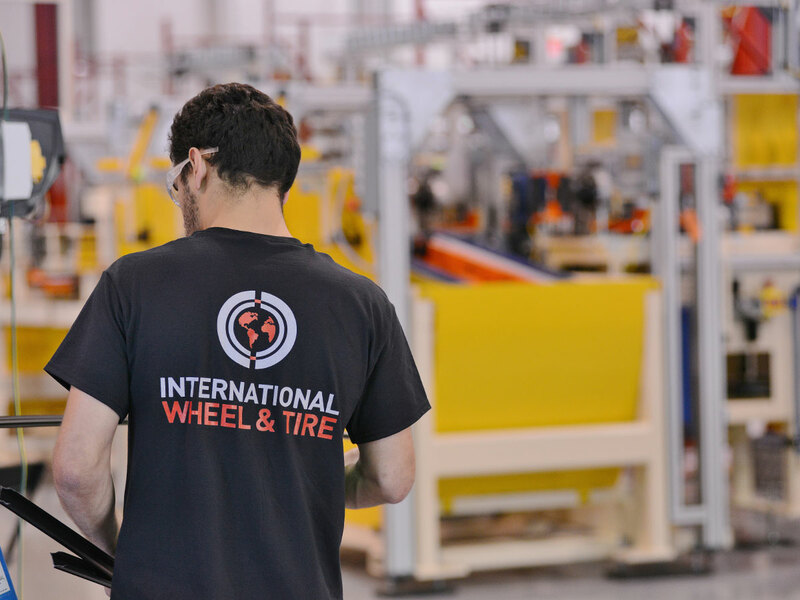 We are approved vendors with major automotive manufacturers and clients all over the globe, so you can rest assured that your equipment is in good hands.